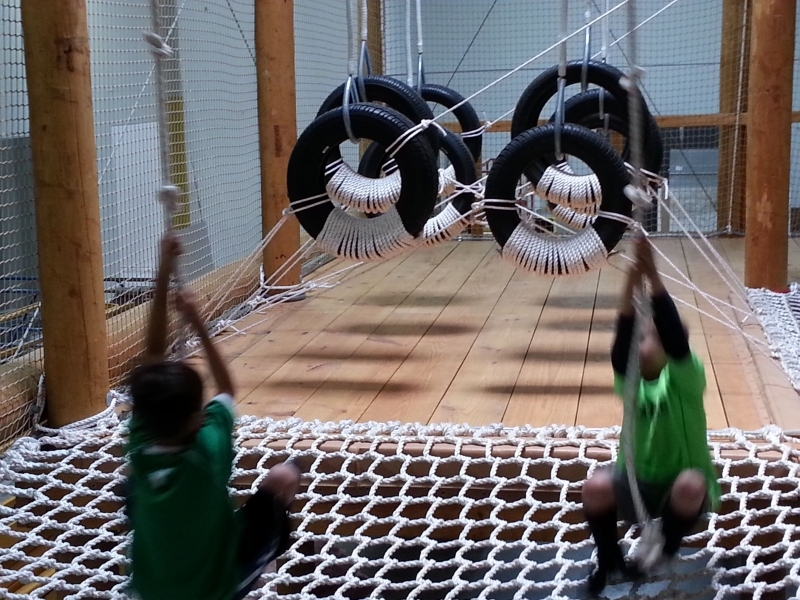 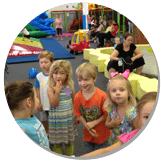 Wonderwild currently offers one location where kids can explore, imagine and play. 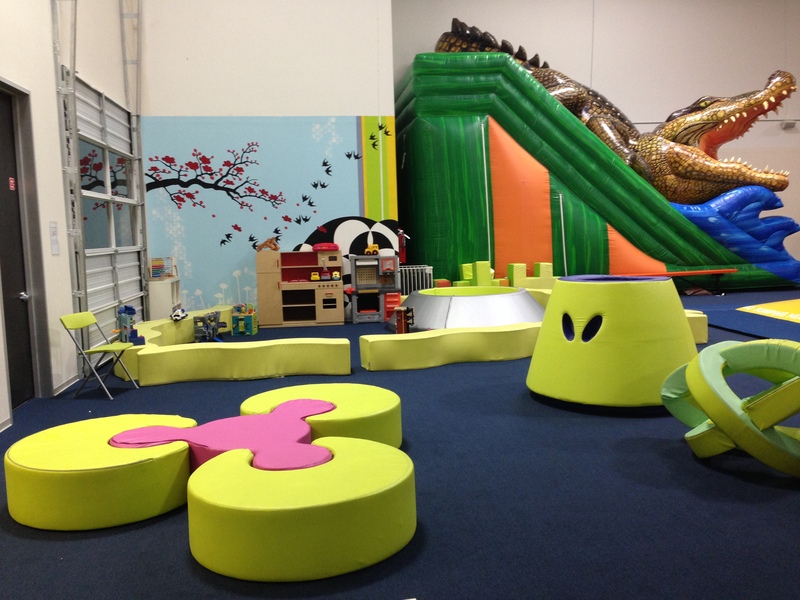 Wonderwild in the Heights gives kids 8 and under the chance to let loose with incredible playscapes, soft play sculptures, jumping pillows and a colossal crocodile slide. 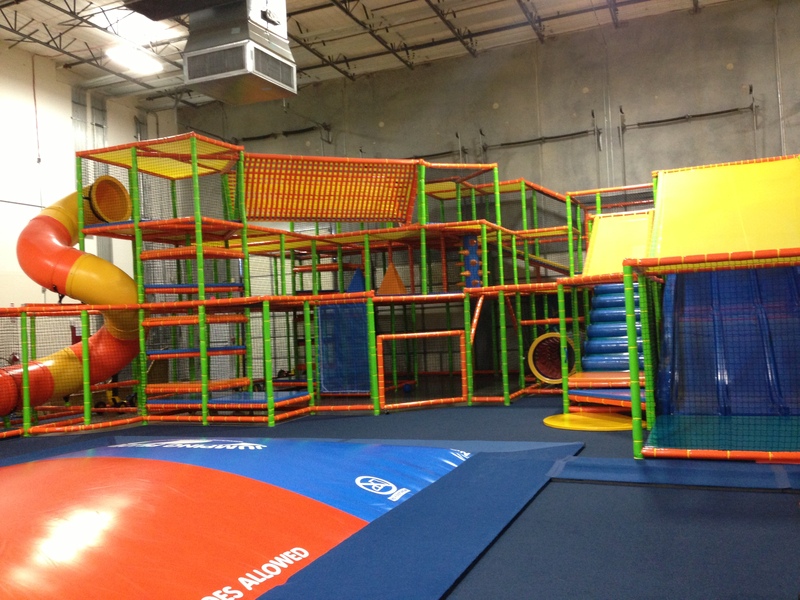 For bigger kids who want to get in on the fun, there’s also Wonderwild(er). 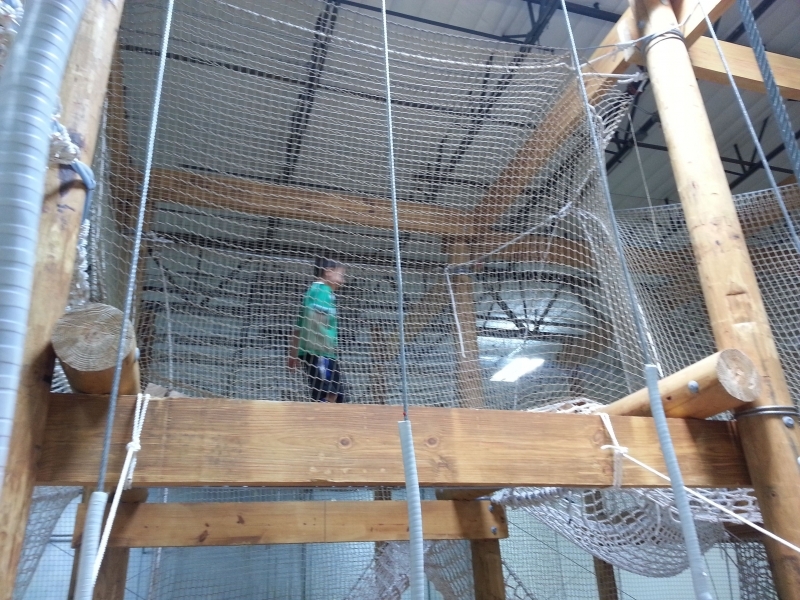 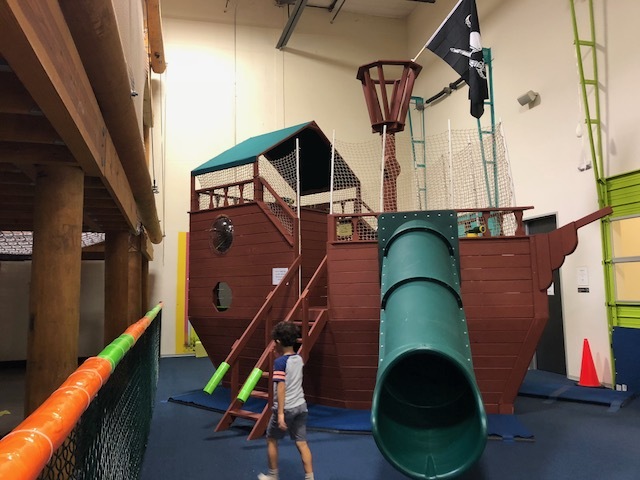 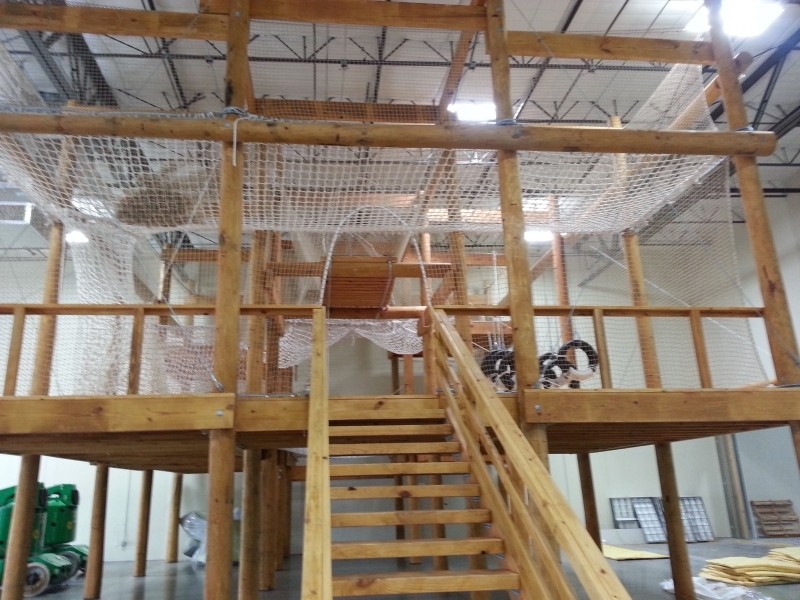 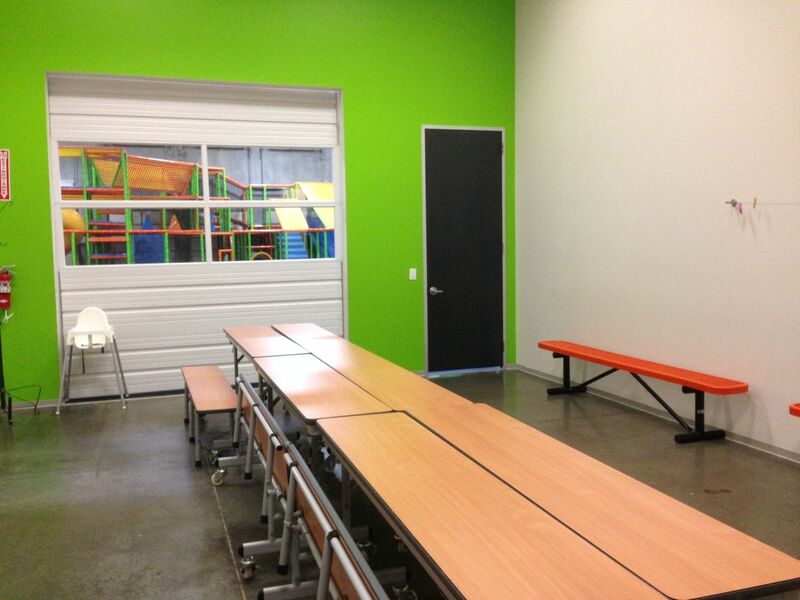 Wonderwild(er) takes up half of our massive play area and allows kids ages 5 to 11 to go nuts on indoor ropes courses, a go-kart pedal track and other exciting equipment. 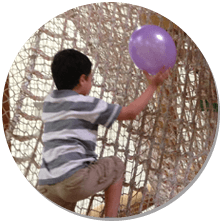 Have something to celebrate? 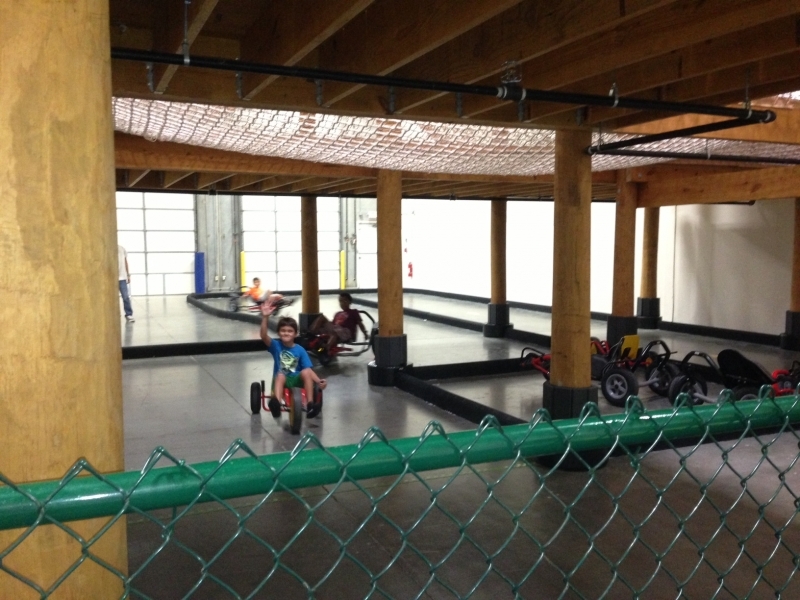 Our party rooms are the perfect place to host an action-packed birthday bash.